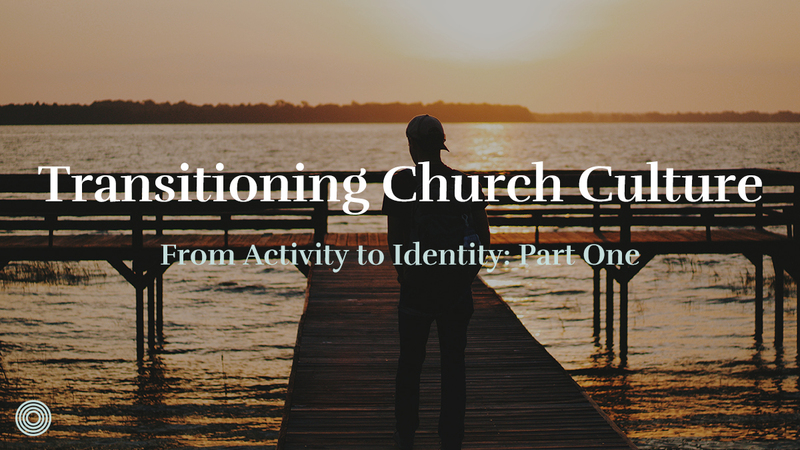 Our journey towards transitioning our church culture from activity to identity began over six years ago. Another pastor and I, both on staff at the same church, were wrestling through some troubling trends we each saw as we sought to disciple people. Each of us were working as hard as ever at discipling other people. We both put in lots of time and energy developing others. In fact, we were probably pouring more time and energy into the activity of discipling people than at any point in our ministry at our church. Yet for all our activity of discipling, we weren’t seeing the results we desired. One struggle we had was we that felt like we instinctively knew what to do in order to disciple others. We knew it involved connecting men with God through the Scriptures and prayer. We knew it involved digging beneath the surface to wrestle with deeper issues of character. We knew discipleship was more than simply dealing with the sin we saw in each other. We knew it involved increasingly challenging those we discipled to replace fear with faith. We also knew that those we had been entrusted to disciple should then in turn disciple others. The problem we encountered again and again though was that our discipling was not being replicated. Others didn’t as instinctively know what to do in discipling others or even that they should be discipling others. While each of us saw men grow, we failed to see them pay forward that same discipleship to others once they were no longer being discipled by us. They were growing as husbands, as fathers and as leaders. They were growing in ways that seemed to reflect their character becoming more like Jesus. They were growing in even taking steps outside their comfort zone. Yet something in our discipling DNA was missing; by and large we weren’t experiencing 2nd generation disciples. 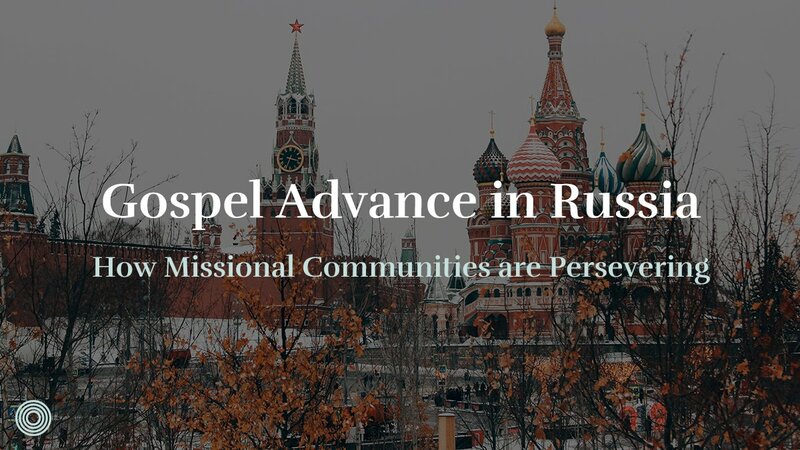 This led us to investigate and pursue other people and organizations that could help us solve our problem and help make our disciple-making replicable. Mind you, at this point we thought that our problem was a systems problem, and if we could find the right system we could create a disciple-making, multiplying culture in our church. 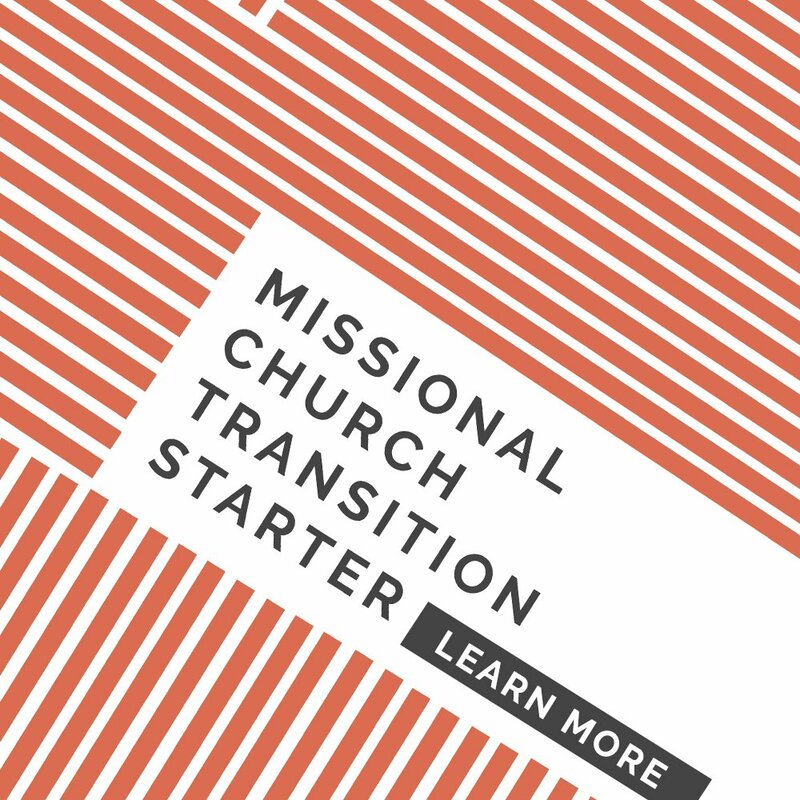 Connecting and adopting principles and practices from other leaders in the missional movement, attending conferences, and buying resources, we began making a plan and working the plan. 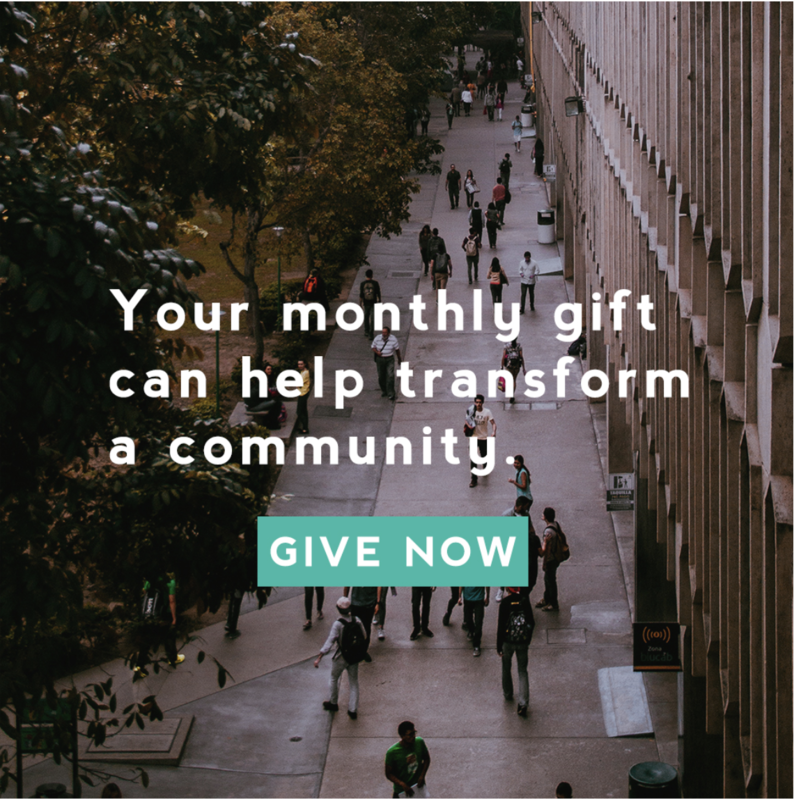 There was a new level of excitement and also a new level of activity in our church as we began to see more life-change in our discipleship process than we had previously experienced. 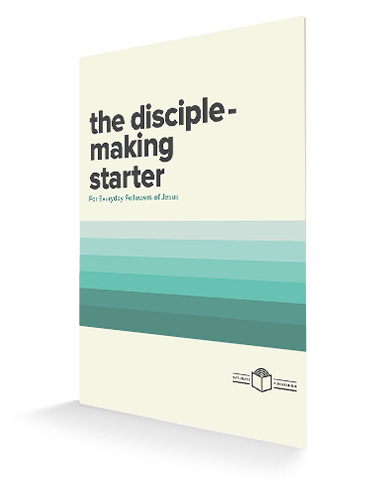 Maybe we were poised to solve our disciple-making problem? Maybe we had found the systemic how-to of disciple-making? Could our problem have been that we were not focused enough on living on mission? If we could persuade those we discipled to live on mission more often, more of the time, maybe that would change our discipling culture? Maybe we merely needed to do more and do better at doing more? Four years ago, we were at a church planting and leadership conference when during a rain delay we were able to speak to another leader in the missional movement. We were explaining our journey with him, our excitement with where we were headed as a church and our growth in discipleship and mission, and our excitement with what we had heard from them at the conference so far. My fellow pastor and I won’t soon forget that conversation. During the course of this conversation a wise leader asked us what was driving our discipleship? He challenged us to think and pray through what made our discipleship tick and the deeper motivation of it? This might seem basic, but I don’t know that we had ever considered this question of motivation before. 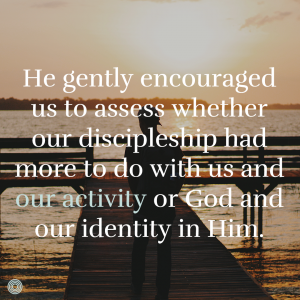 He gently encouraged us to assess whether our discipleship had more to do with us and our activity or God and our identity in Him. 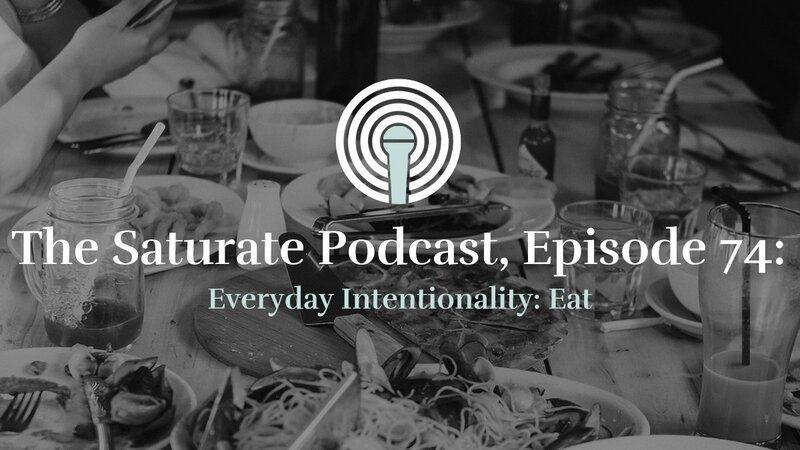 That conversation made us rethink what was missing in our discipling DNA. It made us rethink whether simply living more on mission and living more often on mission was the answer. 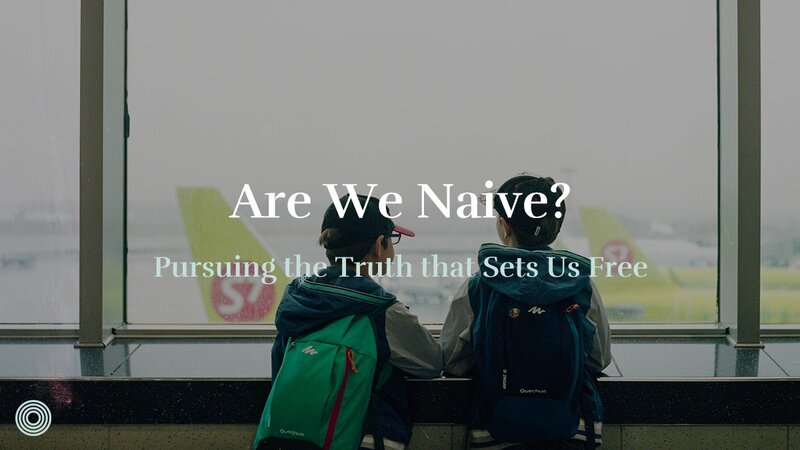 Our hearts began to wonder if we truly had a systems problem that once solved would produce the right activity, or whether we had a gospel problem, that once nurtured might lead to the right identity? Could it be that our gospel identity was the key to sustaining gospel activity? Could it be that we were unintentionally overly connecting those we discipled with us and our power instead of Jesus and his power? This is my Son, whom I love: with him I am well pleased. 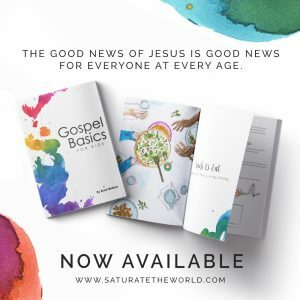 The activity of Jesus’ three year ministry was all future at this point. Affirming Jesus’ identity was essential to Him fulfilling his mission. Even for Jesus, his identity motivated his activity. Knowing his Father’s love and pleasure was Jesus’ deeper motivation. Why would it be different for us as his followers? Do you believe Matthew 3:17? Not for Jesus, but for you? In our next post we will look at how our gospel identity as dearly loved sons and daughters is the motivation for living for Jesus in everyday life. When we learned this, everything changed. It can for you too. How does knowing your true identity motivate you as a disciple-maker?